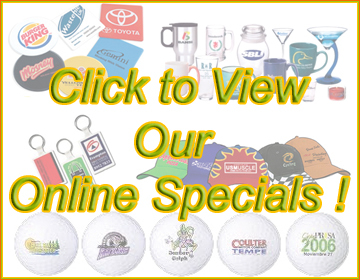 Bendigo Graphics have a large range of promotional products that can be printed to match your business etc. We have everything from coffee mugs and glassware through to candles and rubber stamps. there is no limit to what we can print. Bendigo Graphics can supply you with your printed banners, banner stands, tear drop banners and banner mesh in all shapes, quantities and sizes. 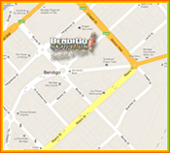 Bendigo Graphics supply you with high quality printing. Bendigo Graphics can supply you with your custom business graphics for your cars, vans, motorbikes as well as being able to print complete vehicle wraps. What better way to make your vehicle stand out and be recognised.